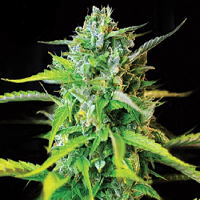 Kera Seeds introduces UK's own selection; Kera Seeds is one of the most professional cannabis seed houses in Europe. 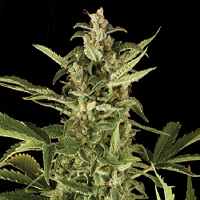 After having built up many years of experience in the cannabis seeds industry, Kera Seeds now introduces its own selection of marijuana seeds within the UK. 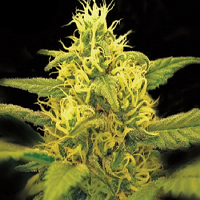 A selection specially created for the remarkable English climate, the kind of marijuana seeds that are resilient and can still perform well in a relatively cold and wet climate. 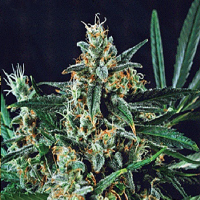 Kera Seeds only selects and breeds the finest feminized, auto-flowering and medicinal cannabis seeds which are produced by the best cannabis seed breeders in Europe. Unique types of seeds, now at an affordable price. Easy choice because of the vast amounts of suppliers and different types of seeds it may be difficult to get a good view on things. What brand should you pick? Which type of seed is the best one to buy? 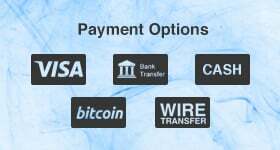 Kera Seeds simplifies the buying of cannabis seeds. 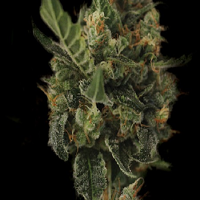 With Kera Seeds you will always buy seeds of the best quality and with a 100% original genetics guarantee. 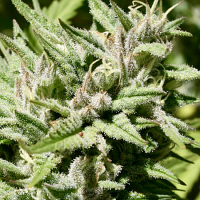 Types of cannabis seeds Kera Seeds supplies seeds for professional home use. All our seeds are of the most pristine quality. Whether you're looking for a lovely Indica, an extraordinary Sativa or an auto-flowering strain (which contains Ruderalis), we have got your ideal type in our selection. 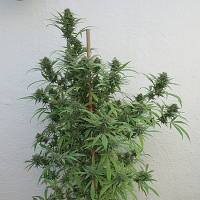 All of our seeds are feminized, which means that you won't have to check for male plants. This way you can focus on your one and only goal: to produce beautiful female buds. Unique selection: Amsterdam x Venice Beach Kera Seeds has got two unique selections: Kera Classic: The real Dutch coffee-shop classics. 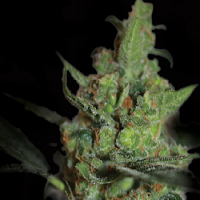 Famous types such as White Widow, Skunk, Dutch Power, Northern Light, Diesel en the one and only Amnesia Mac Ganja. The Amnesia Mac Ganja takes 9 weeks to bloom and has the scent of a Mexican Haze. Winner of several Highlife Cup prizes Kera California: Top types from California, crossed with a Dutch coffee-shop speciality. Types like OG Kush, Train wreck, Bubbha Kush, Chem Dog crossed with a White Widow will ensure you of a high yield and a unique flavour! Quality control our seeds are all organically produced. The seeds undergo a strict quality control before they're ready to be sold. The seeds are manually selected according to size and weight. We also make sure none of our seeds are cracked or damaged in any other way. All our seeds are kept under temperature control, this way you are always ensured of top quality. The seeds that you order will be sent to you in packaging specifically designed for this purpose. A unique Hard Box will ensure your seeds of staying cool and in the dark. The Hard Box is also the perfect way to keep your seeds from getting damaged during transport. High quality guaranteed.